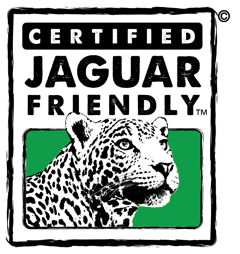 UPPERVILLE, Va., Aug. 28, 2013 – Ayrshire Farm and The Wildlife Friendly Enterprise Network are pleased to announce that Ayrshire Farm is the first farm in the Commonwealth of Virginia to be certified as Predator Friendly®. 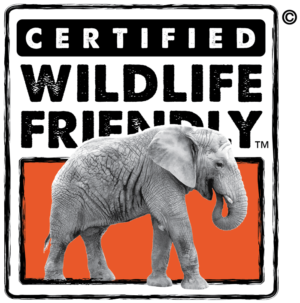 Predator Friendly® recognizes best practices for wildlife stewardship on farm and ranch lands. Ayrshire Farm, a recognized leader in the world of sustainable agriculture and one of the first farms in Virginia to achieve certified organic and Certified Humane® status, has recently gained Predator Friendly® certification under an independent audit system through a unique partnership with Animal Welfare Approved and its audit team. Ayrshire’s Predator Friendly® certified beef, rose veal, pork, chicken, eggs, and honey are available online (www.ayrshirefarm.com) and from the Home Farm Store in Middleburg, Va. Many of these products can also be found on the menu at Hunter’s Head Tavern in Upperville, Va. as well as restaurants throughout the Washington, D.C. metropolitan area. 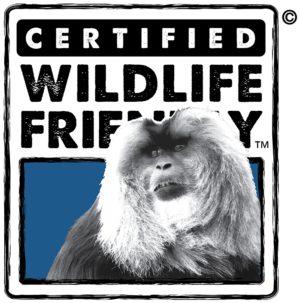 Predator Friendly® Certified farms strive to learn about area ecology and wildlife and value the ability of their operations to serve as habitat for wildlife, including carnivores and other key species. Carnivores sighted on Ayrshire Farm include bobcats, bears, coyotes, bald eagles, and hawks. Through use of proactive, humane practices, and by ensuring streams, ponds, and other important habitat are accessible, Ayrshire Farm makes it possible for wildlife to coexist with livestock on private agricultural lands. Careful observation and adaptive management of on‐the‐ground practices in response to changing conditions are essential for success. 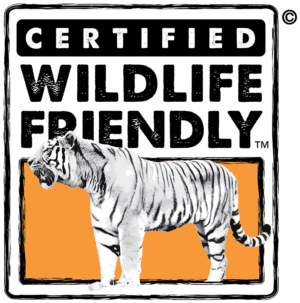 Predator Friendly® is part of the Certified Wildlife FriendlyTM umbrella, a global network created by carnivore- and wildlife-friendly producers from around the world along with business and conservation partners. Ayrshire Farm, located in Upperville, Va. was the first Virginia farm to be certified both organic and humane. The farm produces a variety of meats and organic produce supplied to top regional restaurants, including its own Hunter’s Head Tavern, and Home Farm Store. Ayrshire Farm’s mission is to farm sustainably and profitably, promoting the benefits of locally produced, humanely raised meats and organic produce to the local consumer community through education, outreach and example. For more information on Ayrshire Farm and its sister companies, please visit www.ayrshirefarm.com. 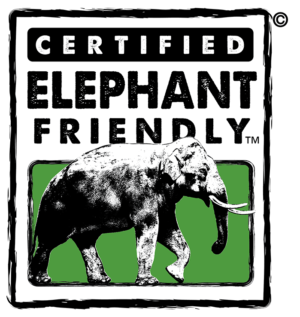 The Certified Wildlife Friendly™ and Predator Friendly® standards cover a number of areas relating to wildlife and predator conservation – from the provision and preservation of wildlife habitats, to monitoring requirements and permitted non-lethal predator management strategies. Participating farmers are audited annually to ensure they maintain and enhance wildlife habitats on their farms and employ a mix of observation and proactive practices to allow wildlife and livestock to coexist. 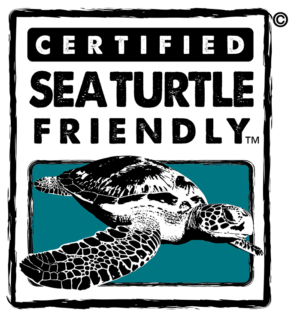 Find out more about Certified Wildlife Friendly™ via www.predatorfriendly.org and http://wildlifefriendly.org/resources/.